During open debates on the piracy of the sea held at the UN Security Council, the Russian ambassador, Vasili Nebenzia, proposed to create a remedy that would be in charge of combating pirates of the sea. “It is necessary to create under the aegis of the UN a universal and interstate coordinating mechanism, independent of the Contact Group on Piracy off the Coast of Somalia, which would be dedicated to combating piracy and other types of maritime crime,” he said. The ambassador believes that the creation of such a structure would facilitate the elaboration of measures to face new challenges and threats at sea. According to Vasili Nebenzia, Russia is very concerned about the recent cases of assaults on merchant ships and kidnappings of their crews. 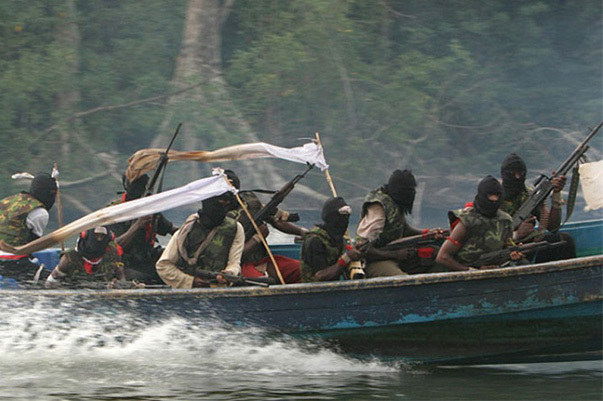 In its annual report, the International Maritime Bureau (IMO) noted that in 2018 pirates attacked vessels at sea 201 times, 21 more than in the previous year. Experts said the largest number of attacks was detected in the Strait of Guinea. On January 2, 2019, pirates attacked the freighter MSC Mandy off the coast of Benin, kidnapping six Russian sailors, including the ship’s captain. Newer PostDID YOU KNOW THAT SEAHORSES CONQUER WITH A DANCE?